Amazon has some fresh details including a release date to Sony’s upcoming exclusive Uncharted 3, As I mentioned earlier Unchrated 3 has been teased and will give more details including a trailer at the upcoming Spike VGA’s. 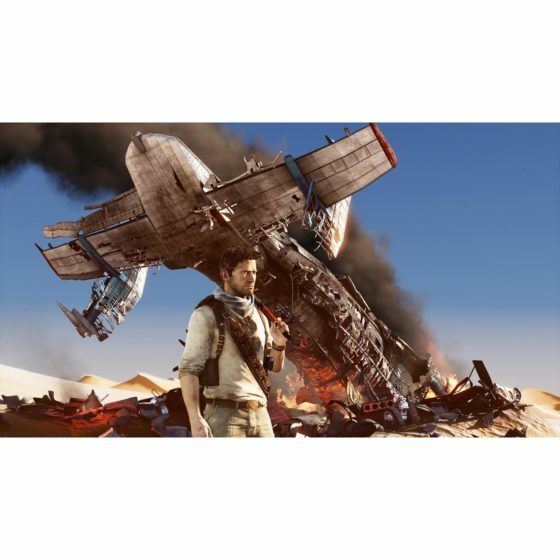 * An interactive cinematic experience that blurs the lines between games and Hollywood films. 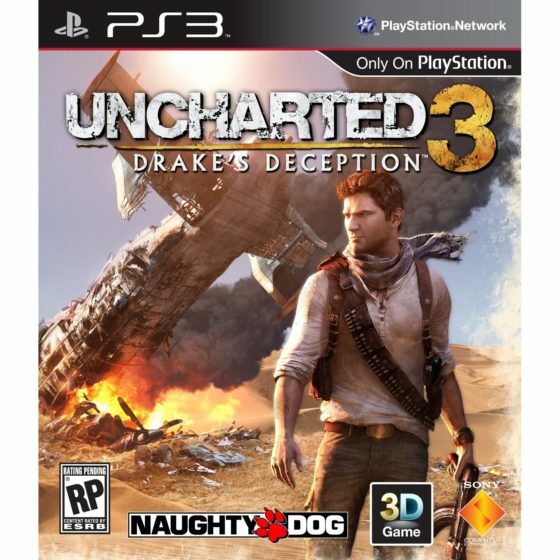 * Nathan Drake’s journey will put you through new challenges and take you to stunning locations around the world, from a derelict chateau in France, to the merciless Arabian Dessert. 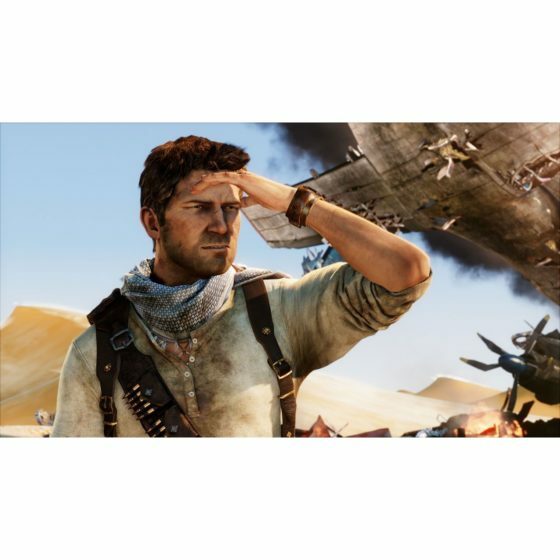 * Epic single player campaign with evolved signature UNCHARTED gameplay. * A new breed of Action Adventure Multiplayer that brings the exciting cinematic elements of the single-player campaign, into the multiplayer. You can click on the images to zoom in on them. this one DEFINITELY takes the cake with a resolution of 6656×2510!!! !